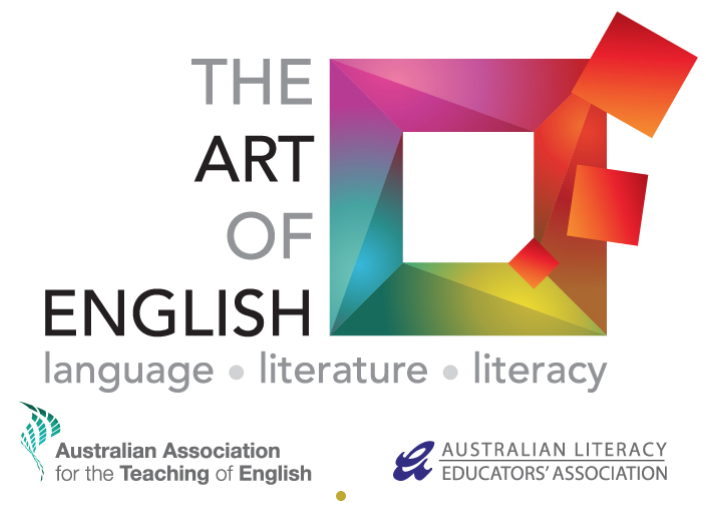 The Art of English: Language, Literature, Literacy Conference – Perth | D.A.R.E. English as an Art – explore the power of our written and spoken language and consider the way we incorporate literary and cultural texts in our classrooms. English and the Arts – explore the relationships between English and literacy and the dramatic, performance, media and visual arts. English through the Arts – explore pedagogical approaches to teaching the English and literacy across the curriculum.